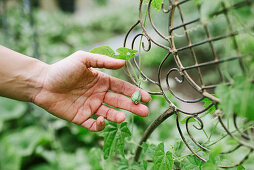 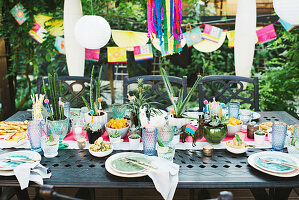 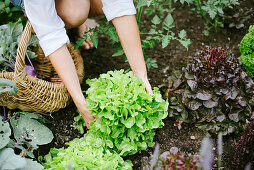 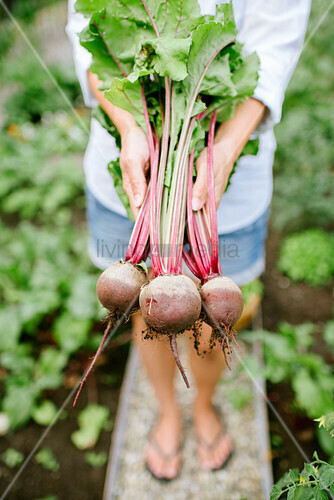 Gathering the harvest from your own vegetable garden is the high point for every gardener. 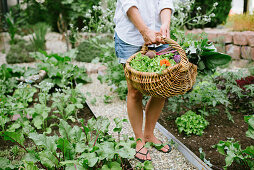 Mara loves to walk through her garden and discover what is ripe for the picking. 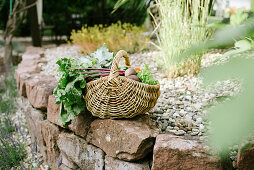 Greens, tomatoes, zucchini, beetroot, and kohlrabi are just some of the treasures she plucks for her basket.